Clint Eastwood’s planned remake of A Star Is Born continues to suffer from casting problems. Beyonce has walked away from the project for a second time and Eastwood has also struggled to find a male lead. 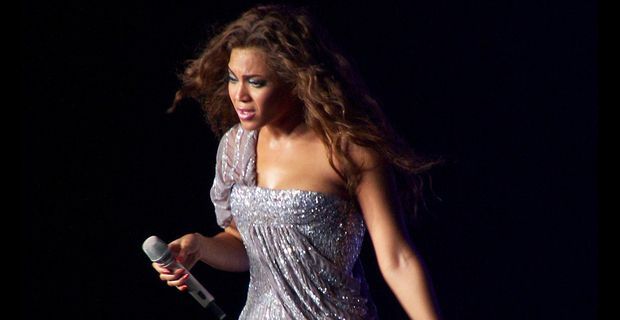 Beyonce is believed to have been frustrated by the continued delays and uncertainty surrounding the filming schedule. One delay was occasioned by her pregnancy, another by Eastwood taking on an acting role. The main problem has been finding a male lead. Tom Cruise, Leonardo Di Caprio, Johnny Depp, Christian Bale, Will Smith, Russell Crowe and even Eminem have been linked to the production. The most recent actor to be approached is Hangover star Bradley Cooper. Eastwood has been under pressure from the studio to come up with star names for the lead roles, although it seems as if he might be more inclined to cast a relative unknown, at least in the female role. Rumours suggest that he favours casting jazz singer Esperanza Spalding as the lead. A Star Is Born is best known for the Barbra Streisand musical version of 1976, with Kris Kristofferson, although the Judy Garland version from 1954 also has its supporters. The story concerns an ageing star taking a young rising starlet under his wing. Conspiracy theorists have meanwhile been floating the theory that Beyonce, a conspicuous supporter of President Obama, might have changed her mind about working with Eastwood when the veteran director gave his embarrassing and rambling endorsement of Mitt Romney at the 2012 Republican Party conference.